Gonzalo Castro and Dortmund could not stop Real Madrid taking the points on Tuesday evening. 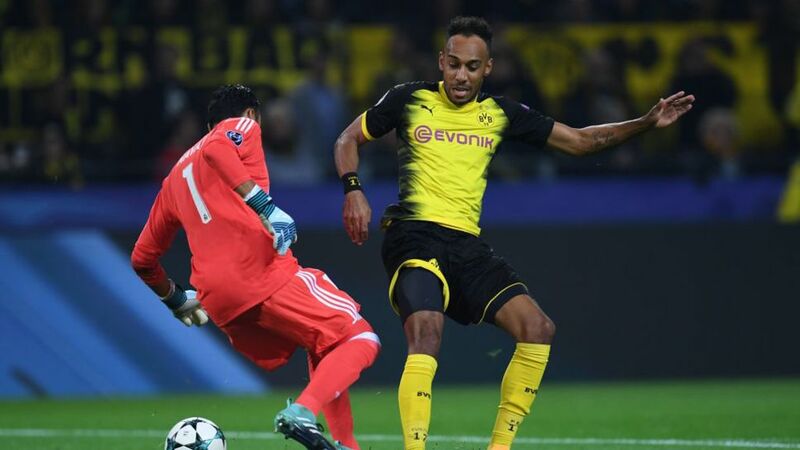 Borussia Dortmund were unable to take their stellar domestic form into the UEFA Champions League on Tuesday, as they were beaten 3-1 by 12-time defending European champions Real Madrid at the Signal-Iduna Park. Recap the action and reaction in the stream below!